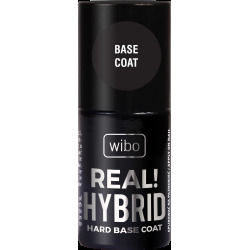 Base for hybrid nail varnish for professional use. Keep out of reach of children. Avoid contact with skin and eyes. Do not use on damaged nails. Stop using in case of irritation. Do not expose to direct sunlight. Top Coat for hybrid nail varnish for professional use. Keep out of reach of children. Avoid contact with skin and eyes. Do not use on damaged nails. Stop using in case of irritation. Do not expose to direct sunlight. The preparation is used for degreasing the nail plate before beauty treatments and for washing the last layer of UV varnishes. Do not use more often than once in two weeks. CAUTION: flammable product, keep away from heat sources. 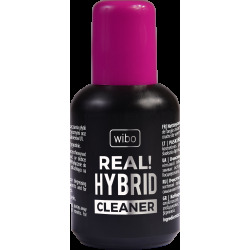 Use in well-ventilated areas. Only for external use. Irritating to eyes. 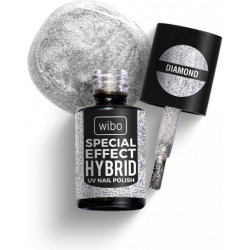 Metallic and glitter hybrid nail polish, for professional use. Keep out of reach of children. Avoid contact with skin and eyes. Do not use on damaged nails. Stop using in case of irritation. Do not expose to direct sunlight.